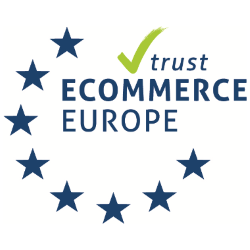 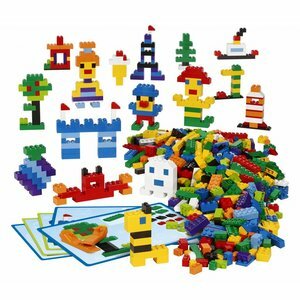 The LEGO basic sets from LEGO Education are safe for children 4 years and onwards. 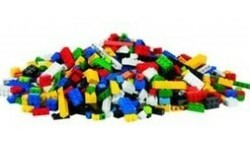 They are characterised by the presence of the classic LEGO bricks in many different colours, sizes and dimensions. 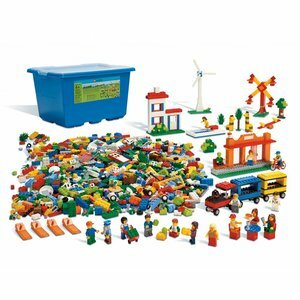 The smaller LEGO basic sets are ideal as a supplement for current collections whilst the large sets are excellent to equip primary school classes (key-stage 1 and 2) and after school institutions.